Do you know how to stop phone harassment on your iPhone or Android? Phone harassment. It is something you never think about until it happens to you. Cell phone harassment is not only illegal and annoying; it is a serious threat to your privacy, sense of security, and personal information. Phone harassment is nearly impossible to prevent or avoid, making it difficult for those affected by phone harassment to stop unwanted or threatening phone calls. What are the different types of phone harassment? What laws protect you from phone harassment? Will reporting phone harassment to the police do anything? What is the best way to stop phone harassment? Though phone harassment can come in many shapes and forms, all are equally unpleasant and challenging to stop. Phone harassment is defined as any form of unsolicited telephone communication that is threatening, obscene, or unwanted. If you are unsure if a phone call you are receiving is considered harassment stop and ask yourself: “Does the caller intend to threaten, intimidate, steal, or annoy me during their phone call?” If the answer to any of the above is yes, the phone call is considered harassment. What is the timing of these phone calls? Are they at inconvenient times for you? What is the frequency of these calls? How often do they occur? Does the call include threats to injure or kidnap, steal, or contain obscene language? Do you ask the caller to stop calling you or remove you from their call list when you answer the phone? Do they continue to call regardless of your requests? Though there are many different types of phone harassment, they all have one thing in common – they are all stealing your privacy and sense of security. In this section of our post, we will cover the most common forms of phone harassment. Blocked or no caller ID phone calls are phone calls where there is no incoming caller ID number. To place a blocked call from a landline or smartphone, all you need to do is dial *67 before the phone number you want to call. In most circumstances, if someone is calling you from a blocked phone number, there is likely a reason they do not want to reveal their identity, and they likely don’t have your well-being in mind. Blocked phone calls are difficult to stop because, without services like TrapCall, there are few ways to identify the person behind the phone call. Spam calls are another well-known form of phone harassment. Nearly 3 billion unwanted spam and telemarketing calls flood consumers’ smartphones in the United States each month. One tactic that is used for placing these spam calls is neighbor spoofing, which is a form of harmful caller ID spoofing that allows spammers to place calls that look like they are coming from a phone number in your local area code. Who wouldn’t pick up a call from a phone number that looks familiar? Many times, phone harassers do not play tricks with their caller ID. Callers simply flood your phone with harassing phone calls from their real phone number. Typically, this type of phone harassment comes from someone you know or have once shared your phone number with. For example, at TrapCall, we see this type of phone harassment see many former girlfriends or boyfriends, stalkers, tense business situations, or disgruntled family members. Another well-known form of intimidating phone harassment is debt collection phone calls. Even though debt collectors have certain rights, you are not required by law to interact directly with them. Much like spam calls, you hold the right and power to opt-out of debt collection calls. If you believe the creditor is calling for a legitimate debt you wish to pay, you can still relieve yourself of collection calls by requesting to resolve the matter in the form of written communication. You are protected by law from phone harassment by the Telephone Consumer Protect Act (TCPA). However, the unfortunate reality is that this legislation will not do much to stop your phone harassment problem. Even if you decide to take legal action! Though the TCPA is a helpful guideline like many other helpful laws, it does not stop harassers from flooding your smartphone or landline phone. 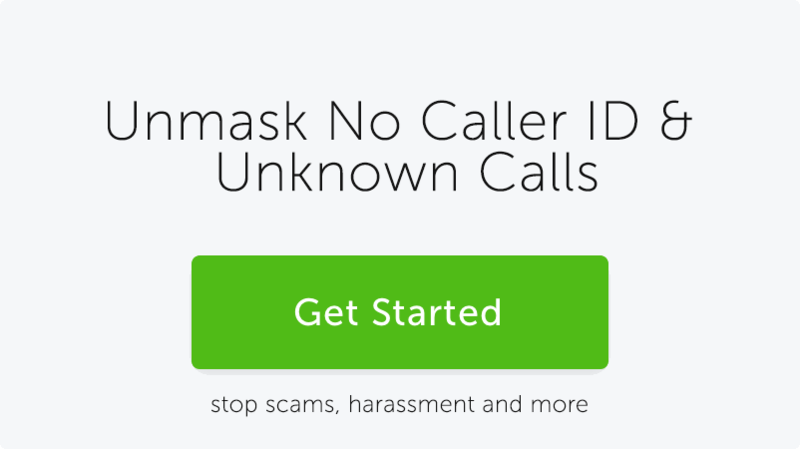 With TrapCall, you can unmask the identity of blocked callers, perform a reverse phone number lookup on phone numbers you do not identify, record incoming harassing phone calls, and block incoming spam calls. Should you contact the police after you’ve received a harassing phone call? Though it is important to inform law enforcement of the dangerous, threatening, or obscene phone calls you receive, there is little the police will be able to do to stop your phone harassment problem. Much like the TCPA regulations, law enforcement officials try their best to assist those who deal with phone harassment but are limited by the technology they have access to. If the caller is not calling from a blocked or spoofed number, police can identify the caller and will forward the case to the local district attorney’s office to prosecute them. Otherwise, though it is wise to inform law enforcement you are being harassed over the phone, there is little they will be able to do to help you stop the problem. The best way to stop phone harassment is to enlist the help of TrapCall. TrapCall is the only web and mobile app service that is explicitly designed to solve your phone harassment problem. 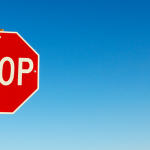 This is because other solutions, such as trying to block the phone harasser using default call blocking on your smartphone, were not developed specifically to stop and hold blocked, spoofed, and spam callers accountable to their actions. It is typically recommended you use call blocking on your Apple or Android smartphone whenever you receive a threatening or unwanted phone call. Can you guess the limitations of this solution? 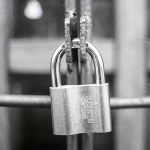 If you thought about caller ID spoofing and blocked calls, you guessed correctly! It is nearly impossible to prevent blocked or no caller ID calls without blocking all phone calls from numbers that are not saved in your address book. It is also impossible to prevent spoofed phone numbers from calling you again because if you block one of their fake phone numbers, they will just call from a new fake number! By now, you may be thinking – this is all great information, but what are my options to stop phone harassment? Not to worry, we saved the best for last. TrapCall helps you build your phone harassment case, all while ensuring your phone harassers can no longer reach your smartphone! Starting at a low monthly fee, TrapCall is the most secure investment to stop phone harassment, and help you get your life free from phone harassers back! Sign up for TrapCall Today!